DNA Genotek products are ideal for shipping via regular mail. 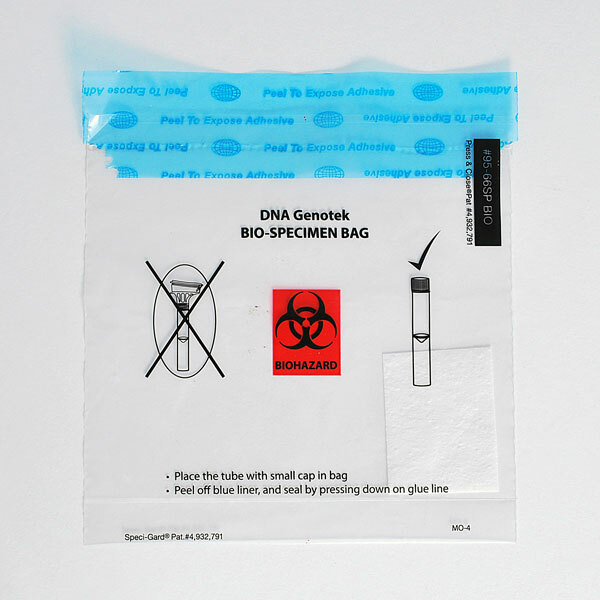 DNA Genotek sample collection products stabilize nucleic acids at ambient temperature, which removes the need for cold chain logistics and thus reduces the cost and complexity of mailing samples from donors to processing laboratories. 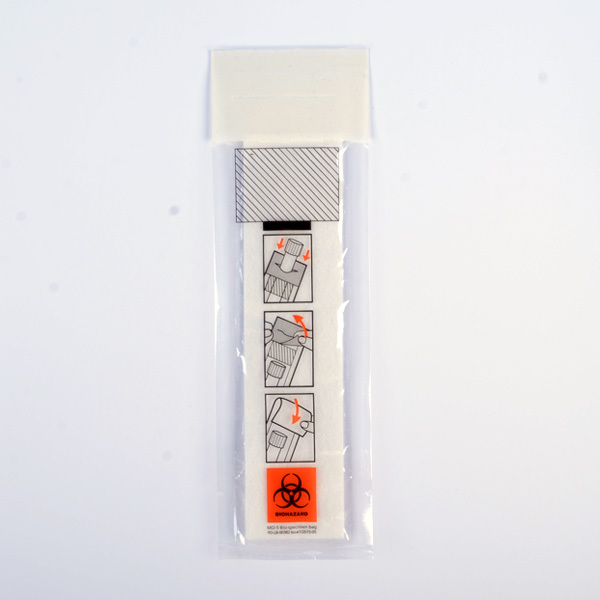 To further facilitate the mailing process, DNA Genotek has created a transport package solution that complies with International Air Transport Association (IATA) guidelines, while also protecting the collection device on the way to and from the donor. 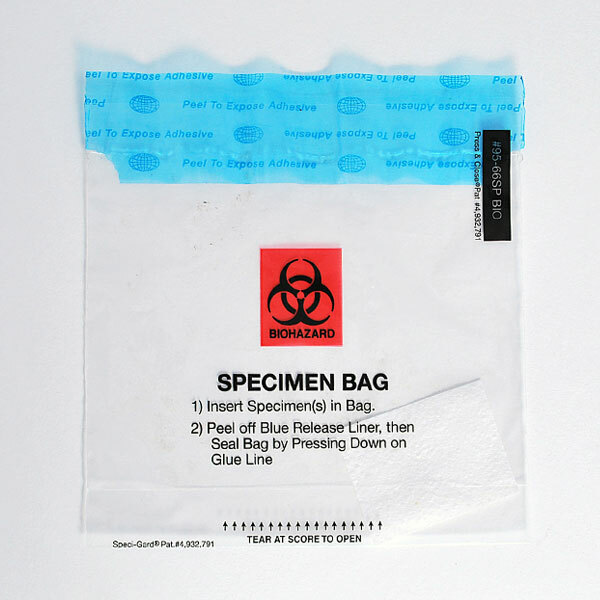 The solution adheres to IATA regulations specifically for patient specimens for which there is a minimal likelihood that pathogens are present. Since courier services designated as "ground" may involve an air transport segment, the IATA publications are broadly applicable to both air and ground shipments. 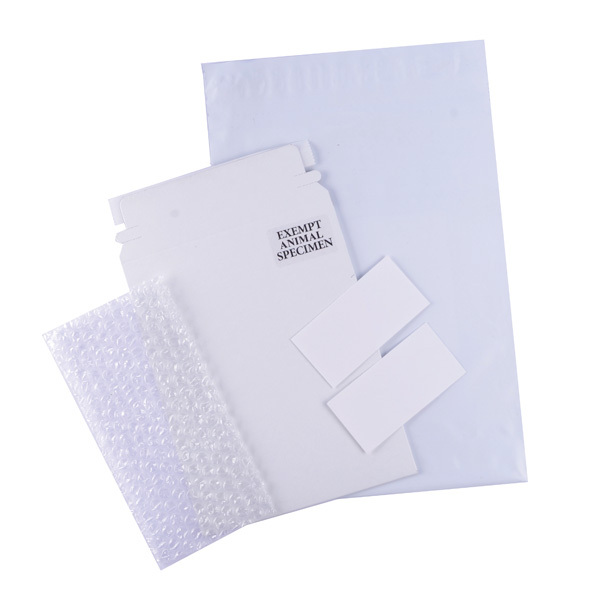 To ensure full adherence, we recommend that customers check for any variation based on their local shipping or mailing service.